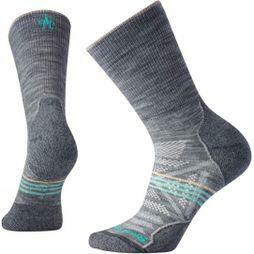 Smartwool use high-quality Merino wool in all of their products. 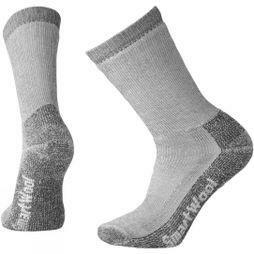 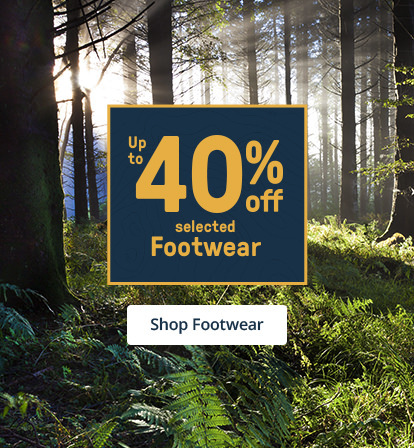 This gives them the comfort, performance and durability that you need from your socks. 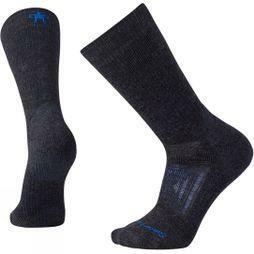 Merino wool is both warm and breathable, giving it exceptional performance as well as being both hardwearing and yet incredibly soft against even the most sensitive skin. 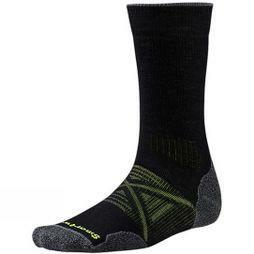 The fibres reject moisture and bacteria, meaning that it stays fresh for longer; and you do too! 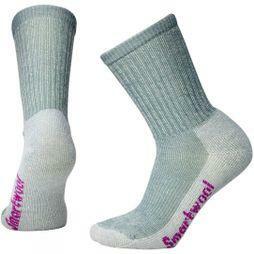 Openness: Smartwool builds and maintains trust through transparency about the company, its vision, and its direction. 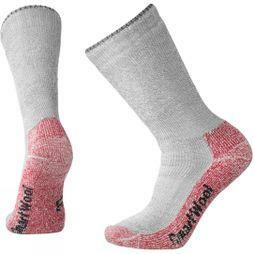 Advocacy & Action: Smartwool believes in doing everything we can to preserve our one-of-a-kind environment, so everyone can experience the joy of the outdoors. 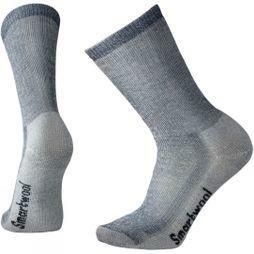 Inclusivity & Fun: Smartwool believes in being compassionate, actively kind, generous, and accountable to all people.